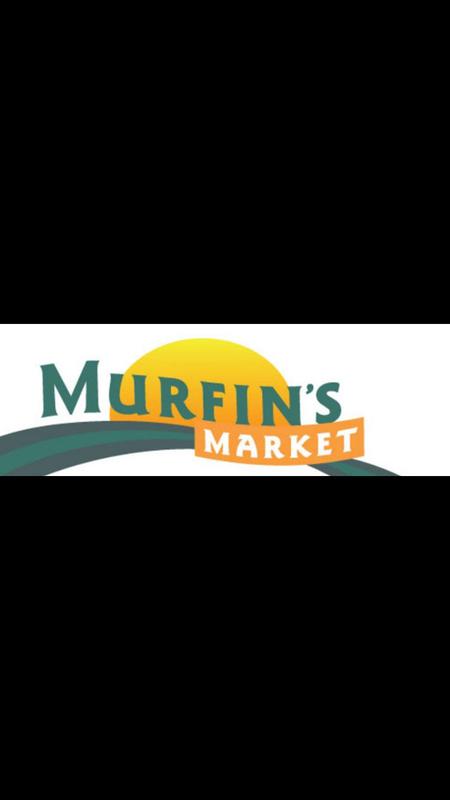 Tell everyone you know---this Thursday evening from 4:00-7:00 Ms. Paula, Ms. Mikki and Ms. Jessie will be bagging groceries at Murfin's to earn 10% of all sales for our PAT program! PLEASE come shop Thursday during those hours and help support our program! Every purchase helps! We'll use the funds we earn to buy books for our various give-a-ways and to increase our diaper bank.